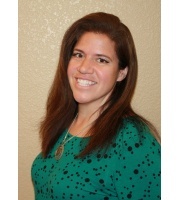 I am a native Las Vegan and I use that knowledge to help clients find the right home for them. I keep up with the latest data so I can price homes correctly and get top dollar for my sellers. I love to play the piano and sing in my ward choir. Volleyball is my favorite sport to play.